Does your laboratory have a critical airflow system? You may be wasting energy—and money—and not even realizing it! 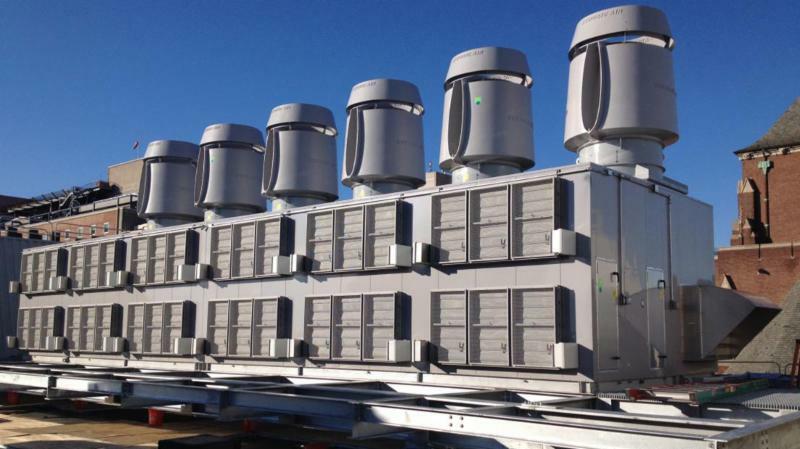 One in every three critical airflow systems has performance issues, according to Tom Smith of 3Flow, who has more than 35 years of lab safety and energy management experience and hundreds of projects under his belt. In conjunction with 3Flow, the International Institute for Sustainable Laboratories (I2SL) offers a training program on Operations and Maintenance (O&M) Lab Ventilation Management. After attending the Level 1 and 2 trainings, participants will understand how a critical space airflow management plan will measure and analyze existing systems to establish appropriate specifications and upgrade systems performance. The program is designed for personnel who maintain or manage critical workspace facilities, and is especially relevant to O&M professionals, facility managers, and environmental health and safety personnel. Register to secure your spot at an upcoming training! I2SL Members are eligible for a discounted registration fee, and additional discounts are applied to multiple registrations from a single organization. Classes are held at the 3Flow Training Center, located at 231C East Johnson Street, in Cary, North Carolina. Training sessions can also be held at your location, or in association with your local I2SL chapter. Contact 3Flow for more information regarding remote training opportunities. For more information on I2SL’s training courses and workshops, visit the I2SL training page.